"You're seeing deaths of only Sumit and a police officer but not the deaths of 21 cows," ANI reported Sanjay Sharma as stating in the letter. 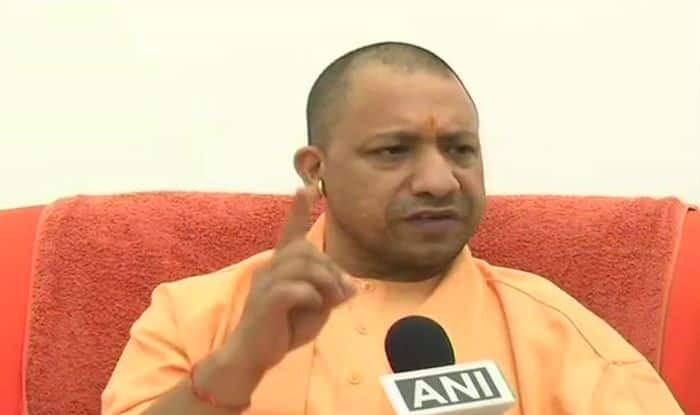 New Delhi: Bharatiya Janata Party MLA Sanjay Sharma on Thursday wrote an open letter to 83 former bureaucrats who had earlier demanded Uttar Pradesh Chief Minister Yogi Adityanath’s resignation. In the letter, the MLA from Bulandshahr district laid emphasis on deaths of 21 cows, that according to him, were not taken into account by former civil servants. Notably, a group of former bureaucrats came down heavily on the Uttar Pradesh BJP regime and Prime Minister Narendra Modi over the Bulandshahr mob violence saying “politics of hate has taken the most dangerous turn” even as Yogi Adityanath on Wednesday said his government should be “thanked” for defeating a “political conspiracy” to spread anarchy through communal violence in the state. Questioning Modi’s “stony silence” over the December 3 mob violence in which a police officer was killed, the former bureaucrats and diplomats, in an open letter, said the Bulandshahr incident showed the “perverted” fundamental principles of governance and constitutional ethics of the Yogi government under which, “hooliganism and thuggery have been mainstreamed into governance”. The letter signed by 83 former civil servants including former Foreign Secretaries Shiv Shankar Menon, Shayam Saran and Sujata Singh and former Ambassador and DGP Julio Ribeiro, called for the resignation of Adityanath and urged the Allahabad High Court to initiate a judicial enquiry taking suo-motu cognisance of the violence and the “cold-blooded murder” of Inspector Subodh Kumar Singh. The violence broke out on October 3 in the Uttar Pradesh town after cow carcasses were found. Inspector Subodh Kumar and 20-year-old local Sumit Kumar lost their lives in the incident.